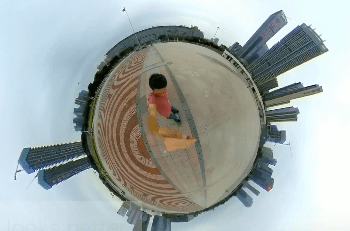 The Insta360 Nano offers exclusive native support for Periscope live 360 video. 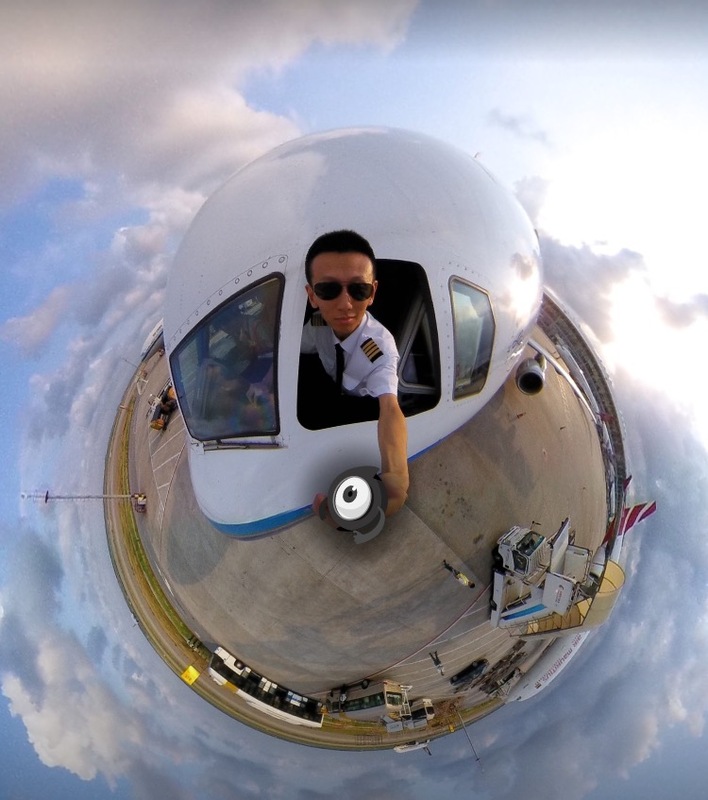 The Twitter-owned live-streaming app Periscope rolled out its new live 360 video feature to everyone today, allowing Insta360 Nano users to share immersive experiences with the world in real time. 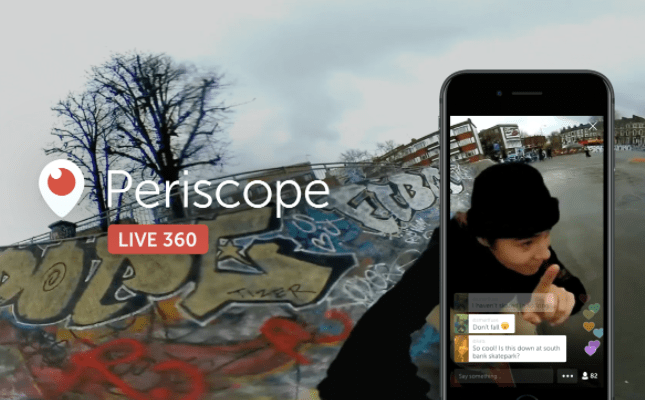 Users can share 360-degree Periscope broadcasts on either Twitter or Periscope. The Insta360 Nano is the only camera natively supported by Periscope’s iOS app, making a 360 live-stream as easy as tapping a button. 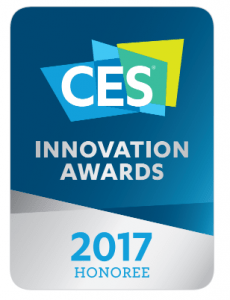 It is a delight to announce the Insta360 Nano has received the coveted Innovation Honoree Award in the Virtual Reality category at CES. 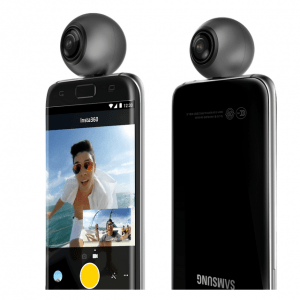 Insta360 launched the Insta360 Stereo, Insta360 Air for Android, Insta360 Pro–Professional 360° and more at IFA 2016. With these products you’ll be able to shoot and live-stream hemispherical 3D panoramic and VR video. Plus, the Insta360 Air launch has been confirmed for Android this November, following the success of Insta360 Nano for iPhone. 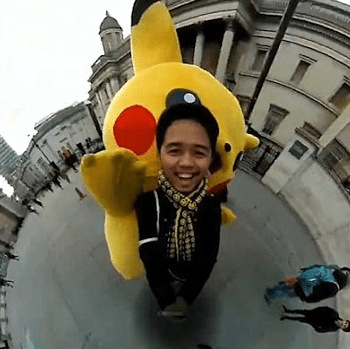 Insta360 Nano is the world’s first HD camera to shoot and live-stream high definition virtual reality and panoramic stills and videos directly from an iPhone. The Apple MFi-approved Insta360 Nano simply clips onto an iPhone 6, 6 Plus, 6s or 6s Plus. Additionally, for panoramic action shots or videos the Insta360 Nano can be attached to a bike or boarding helmet, drone or selfie stick. Hey buddies! 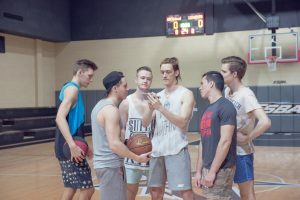 As fanatic lovers for GoPro, photography and selfies, have you ever seen such dazzling photos and videos like the following one?